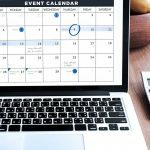 Welcome to the CalvinAyre.com's featured conferences and events for the month of November, 2018. 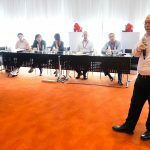 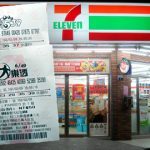 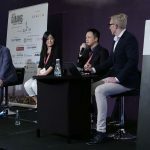 Asia Gaming Summit 2018: What’s new this year? 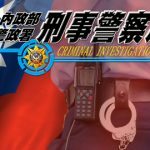 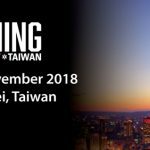 After its successful and well-received first edition last year, Asia Gaming Summit is back at W Taipei in Taiwan on November 6-8.